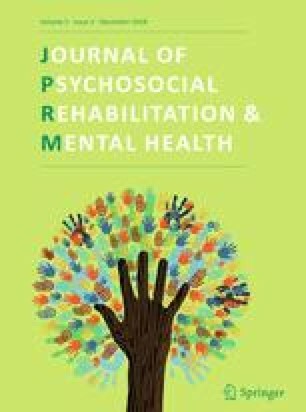 This qualitative study reports on a thematic analysis of the role that close relationships may play in recovery processes following SUD. Inspired by a framework of research involving service users, interviews with 30 participants who had fully recovered were conducted by interviewers with first-hand experience of the topic of focus. The findings are summarized through a superordinate theme that we have called “a stabilizing and destabilizing social world,” and three broad constituent themes: (a) being entangled in difficult relationships; (b) people provide essential support and stability; and (c) we become different people along the pathway of our lives. We relate our findings to experiential knowledge generated from a recovery perspective, highlight reflexive processes involved in carrying out the research, and discuss implications and limitations of the present study. Hari J. Everything you think you know about addiction is wrong. TED-talk: http://www.ted.com/talks/johann_hari_everything_you_think_you_know_about_addiction_is_wrong/transcript2015. Accessed 7 Jan 2019.